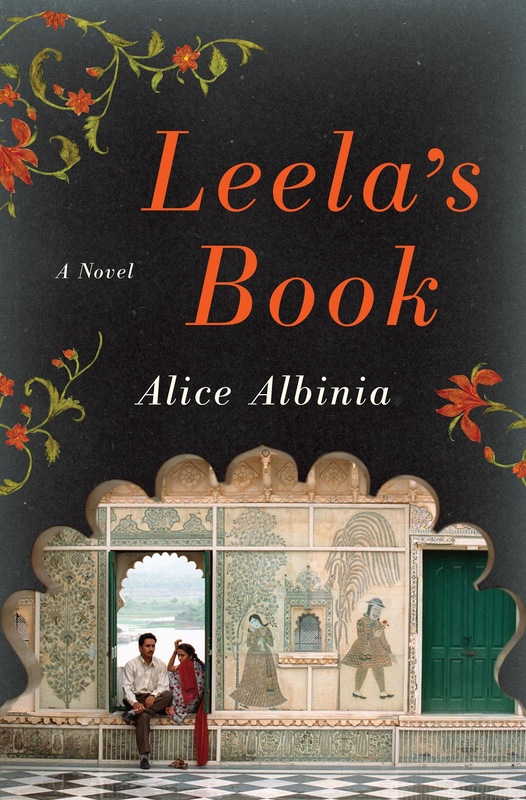 This month Suprose will be giving away 3 copies of Alice Albinia's Leela's Book. The Suprose interview with Alice Albinia is here. Read reviews of the book -- from The Daily Beast and from the Guardian. 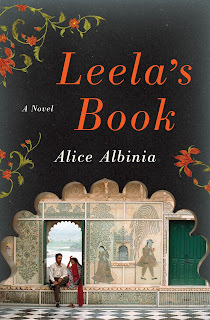 Want to win one of 3 copies of Leela's Book? Please leave both your name and email in the comments section by midnight EST on Monday April 30th. Please do not forget your email address, that is only way you will be contacted if you win. Three people will be randomly selected on Saturday March 31st to win a copy of the book. You will be contacted via email. Remember the deadline is Monday April 30th. Good Luck!